with an innovative and modern touch. We opened our doors in 1980 … Since then we have maintained a special care for our kitchen and for the satisfaction of our customers. A cuisine that is born of tradition, and that grows over the years, adding an innovative and modern touch. 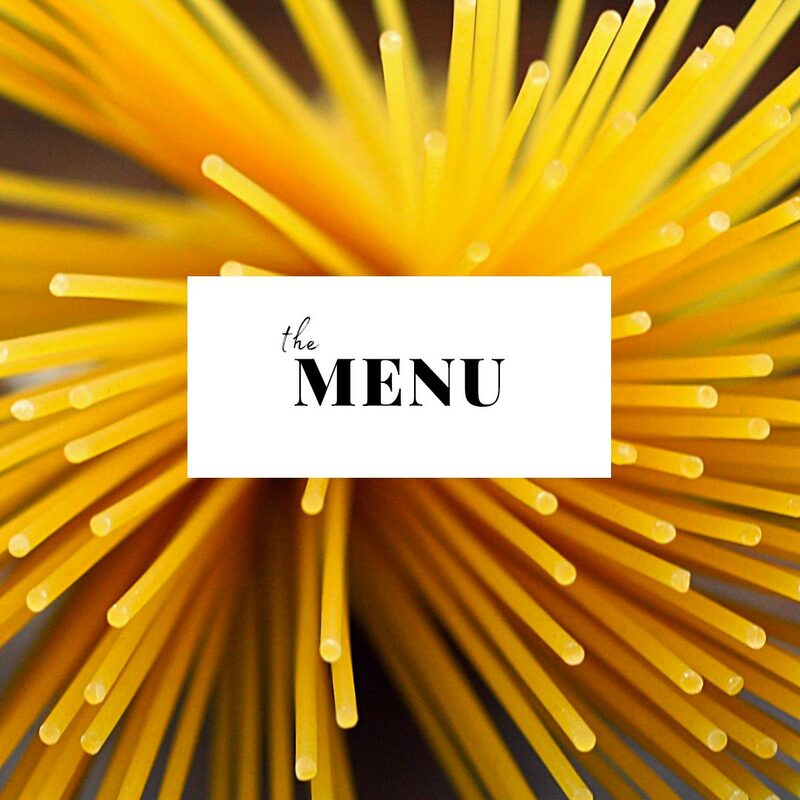 Get to know our menu … with pizzas, pastas, meats and fish as protagonists, accompanied by our appetizers and homemade desserts. Order your pizza to go. Without queues and without waiting, with a personal treatment, calling 96 284 52 85. Pick it up at our place without waiting. 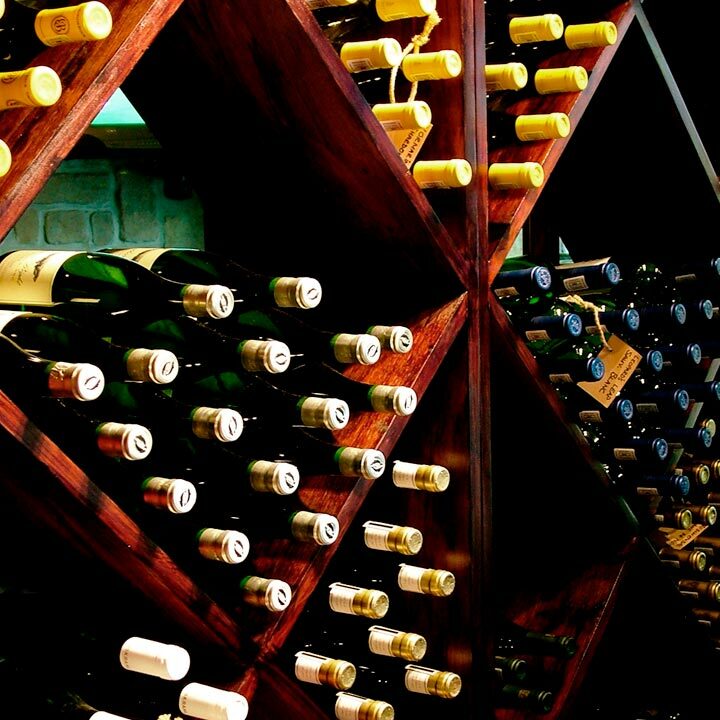 We accompany our dishes with an extensive wine list, carefully selected to offer something different and special. Ask our team and let yourself be advised to achieve the perfect marriage. Know about the experiences of other clients who have visited us.